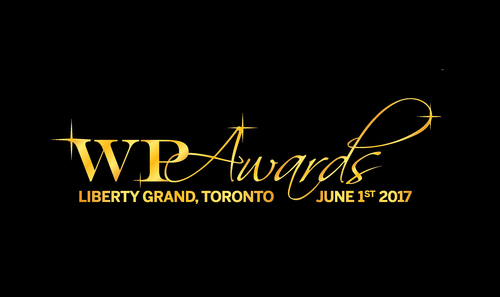 Make a note in your calendars, set a reminder on your smartphone or even just scribble on a Post-it if you have to: the third annual Wealth Professional Awards, brought to you by Invesco Canada, will take place on June 1st 2017 at Toronto’s Liberty Grand. A who’s who in the wealth management industry will gather at the black-tie gala to hand out prestigious organizational and individual awards in categories that have been designed to ensure national recognition of organizations both large and small. The awards evening will begin with cocktails, which will be followed by the awards show (hosted by Ben Mulrooney) and then a post party like no other where winners and nominees dance the night away. The Wealth Professional Awards will follow a strict seven-stage process and call upon some of the industry’s most esteemed and well-respected individuals to analyze each and every nomination. The online nomination process opens today and closes on March 17, 2017, so don’t miss the chance to make your nominations right here. Over the coming months we’ll be providing updates about the awards and the nomination process, so be sure to stay tuned.